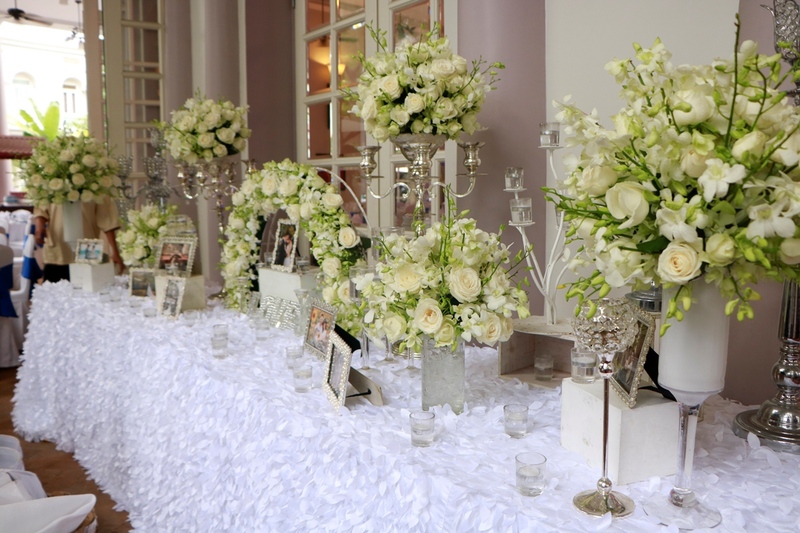 Shine on your wedding day with your own style advised by our experts in decoration to match your colour scheme and wedding theme. Your wedding is one of the biggest events of your life. 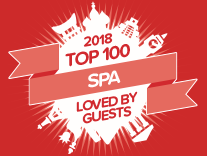 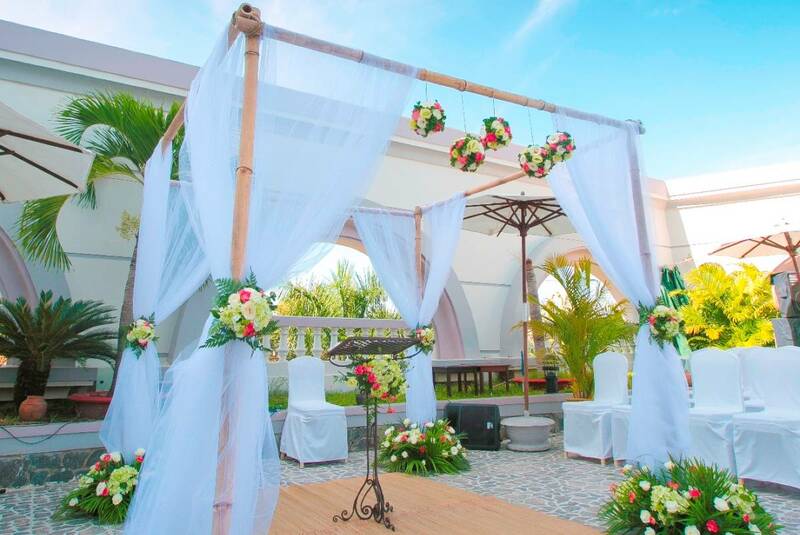 We understands the importance of this momentous day and our impeccable service will allow you to enjoy all of the unforgettable moments of your wedding day. 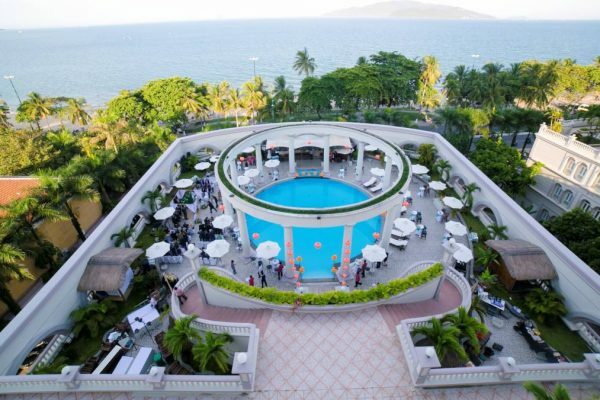 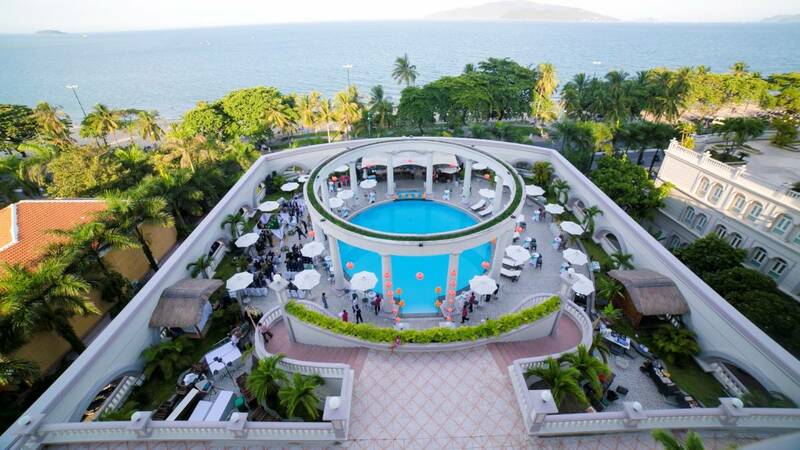 Make all your dreams come true in Sunrise Nha Trang. 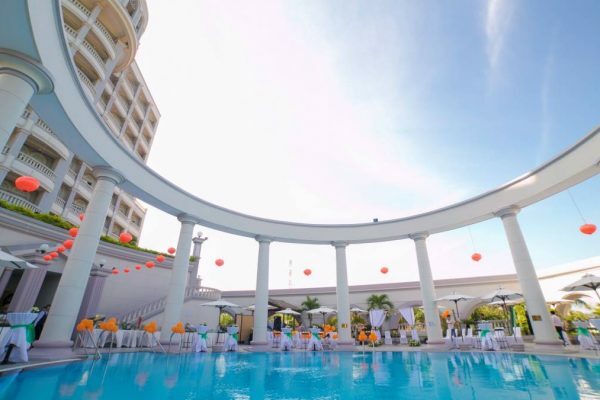 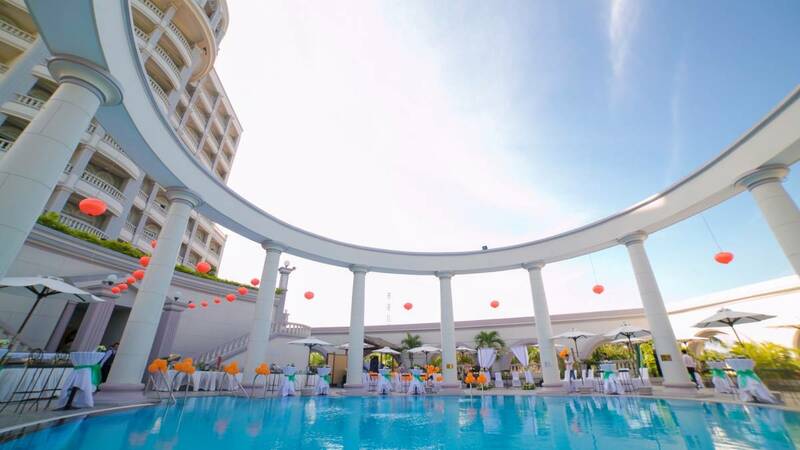 The classical ambiance of the hotel makes it an ideal location for a unique and imaginative event. 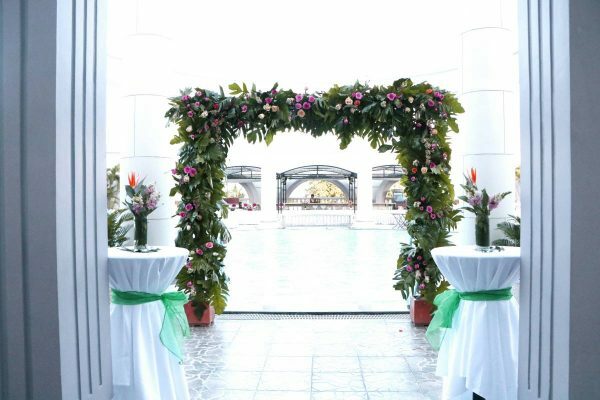 A Roman-style swimming pool will be the perfect place to exchange your vows.